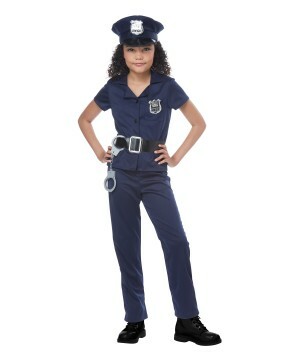 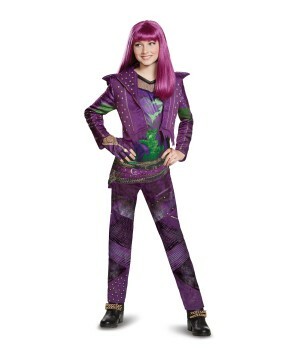 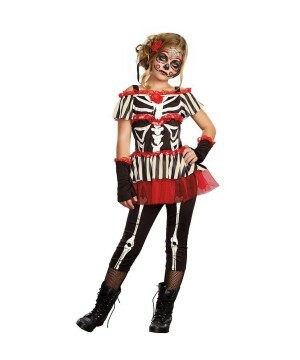 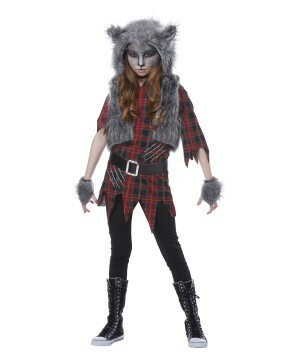 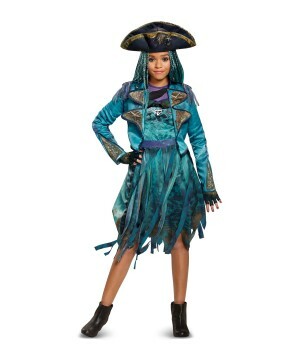 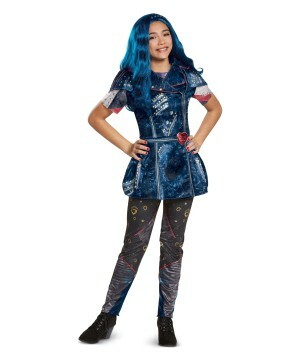 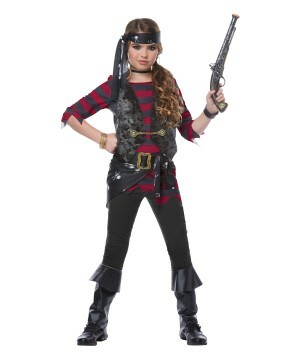 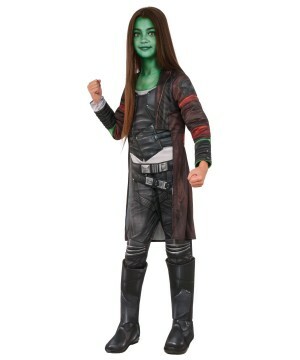 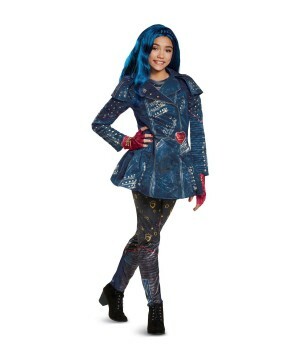 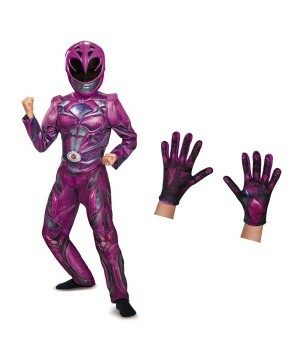 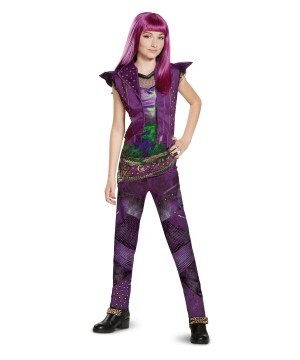 Shop Wholesale Girls Costumes in Bulk for resale or business purposes. 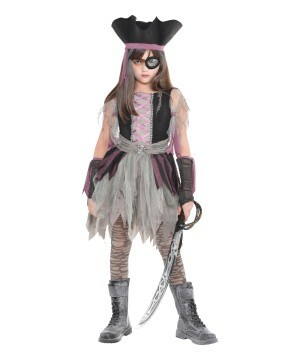 Halloween Princess Costumes for Girls at Wholesale Prices and Great B2B Service. 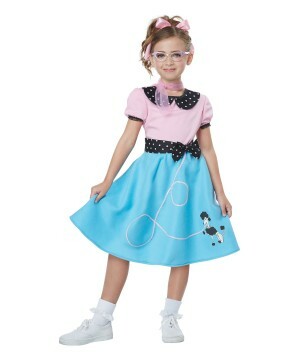 Disney Princesses will make your business. 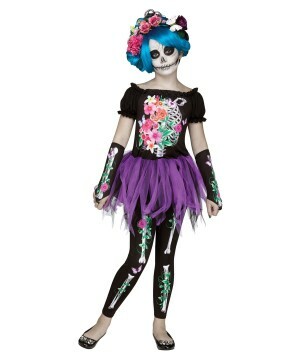 What more could be said a Halloween, Christmas and year round Birthday Party top selling Costume category? 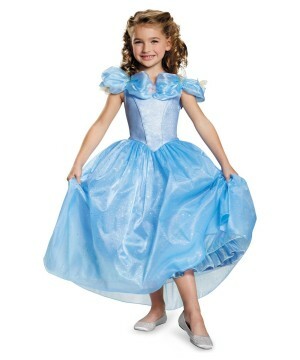 It is almost safe to say that all Girls love Disney Princess Costumes; if there are a few Girls that dislike them, you will not even notice. 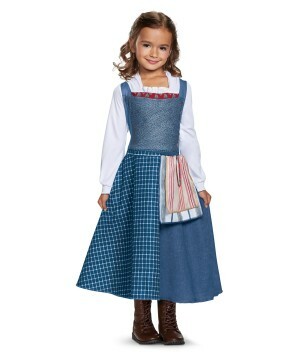 Every Princess from Snow White to Elsa has a top selling Costume Dress out on the market. 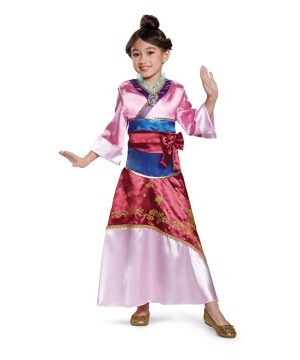 Stock your store with a convenient Girls’ Costume Wholesaler that guarantees availability on the most popular Girls Disney Princess Dresses. 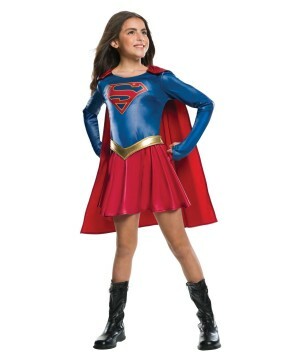 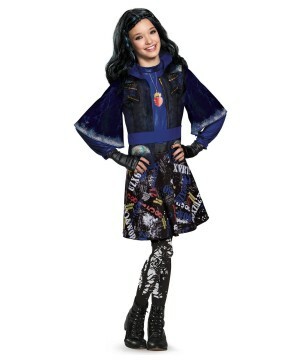 Of course, not all little Girls are one dimensional; you will also find a variety of Girl Superhero Costumes and anything else from Animal Outfits to Renaissance Gowns for Girls. 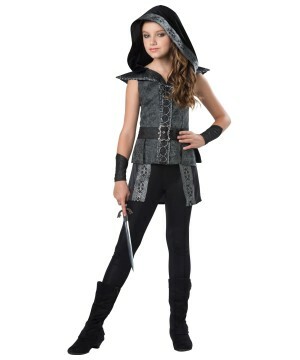 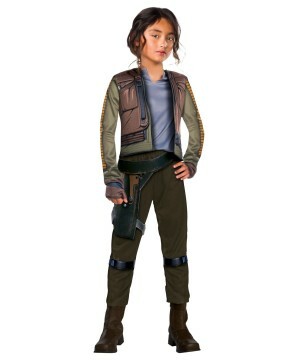 Suppliers of Girls Costumes are hard to come by, so when you find a vendor that works with you to reach a common goal, build a long lasting relationship to reap incredible rewards. 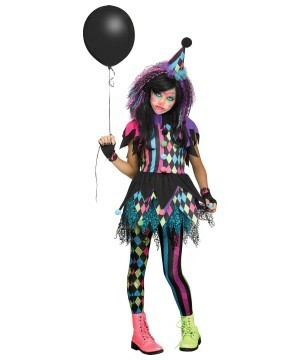 Wholesale Party Costumes wants to be that company for you. 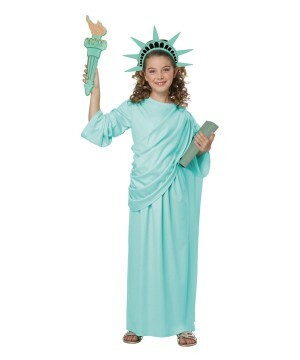 With over 10 years of experience in the Halloween Costume industry, there is much for you to gain from this unique business opportunity. 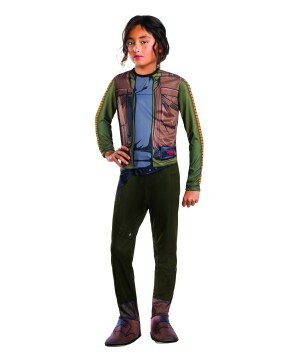 We do all the research on what’s hot at the moment so that you can comfortably make your purchase without the hassle of high risk. 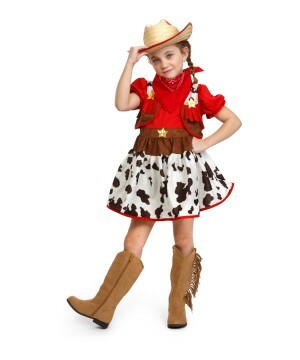 Buy from open stock merchandise so that you may fill your inventory with nothing but the season’s top selling products (no pre-pack requirement!). 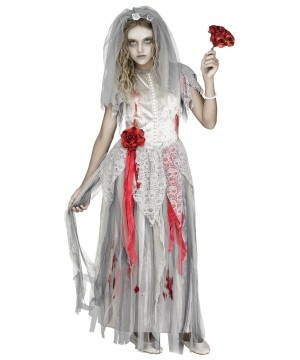 Please get in touch if you have any special requests or general inquiries about opening a Wholesale account. 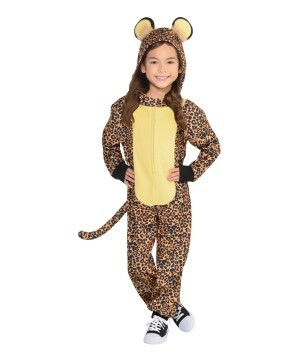 Longevity in the Costume industry depends on the relationships you build; Wholesale Party Costumes will happily be your solid partner to lead to great success.